SEC-T is non-profit annual IT security conference held in Stockholm, Sweden. SEC-T is also a conference that opts to pay its speakers. 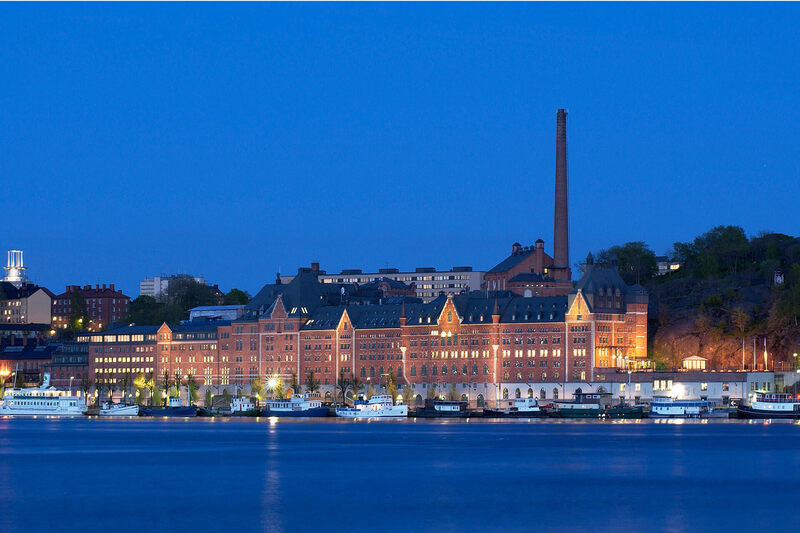 The conference is this year held at Munchenbryggeriet in central Stockholm with loads of hotels close by. A free drop-in conference evening the night before SEC-T. Mingle and party night on the evening of the first conference day, open to all.